Brand new hot dubplate by my Glasgow bredrin Tom Spirals. A upcoming great talent full of talent and good vibes. 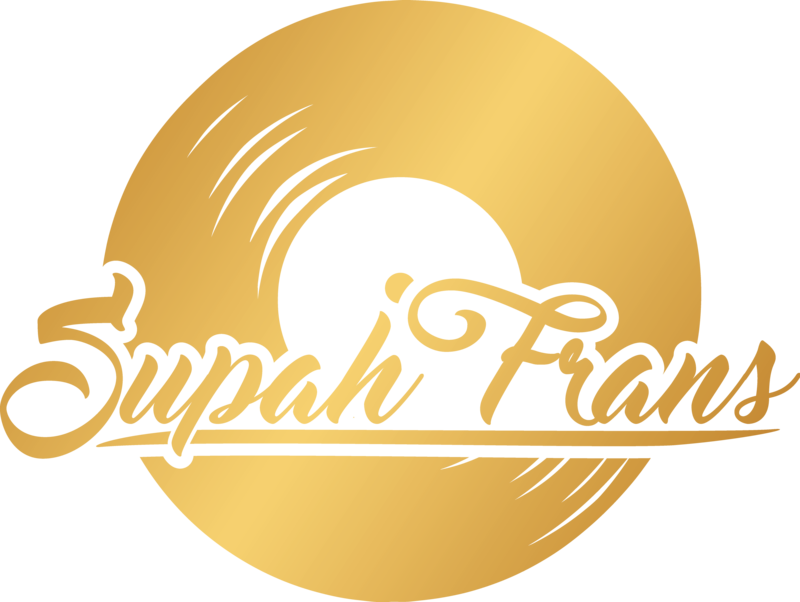 Real special lyrics for Supah Frans (Jump & Prance Studio and label).